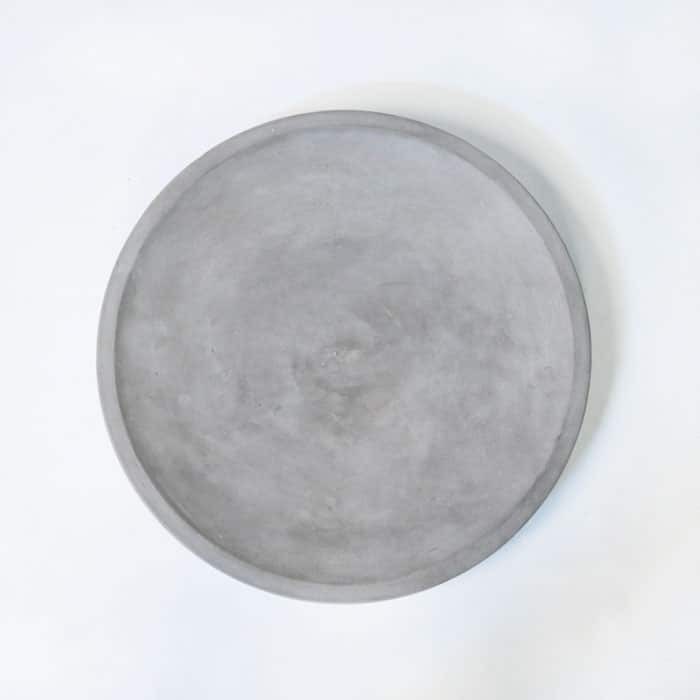 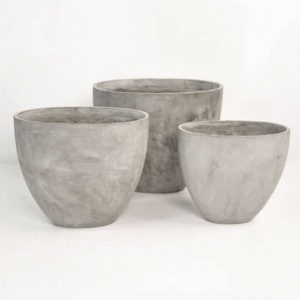 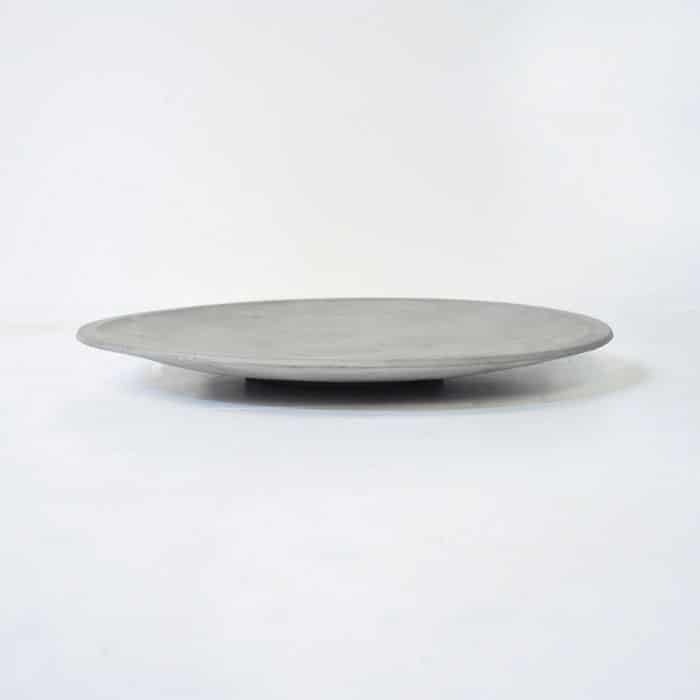 Make a statement with our raw concrete round dish. 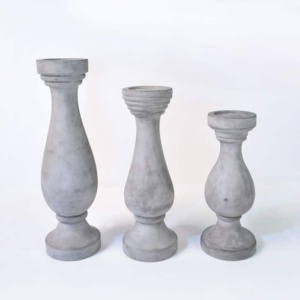 Place it on our Trestle table for a rustic look, or add it to your concrete dining set for a more modern flair. 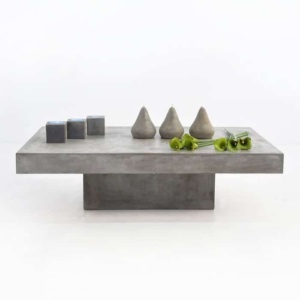 The raw concrete grey complements our A-Grade teak furniture.